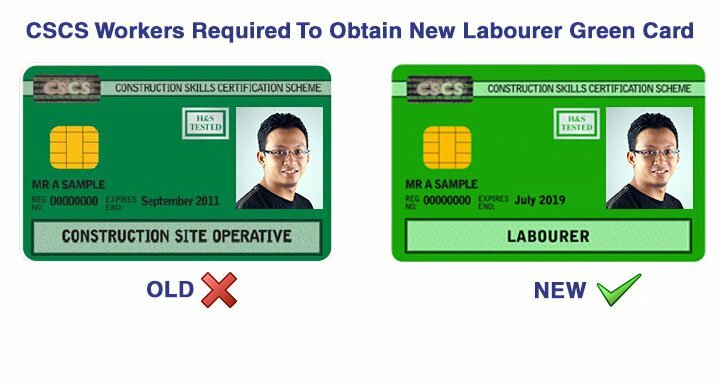 As of 1st July 2014, CSCS introduced a new qualification and identification card called the ‘Labourer’ Green Card. 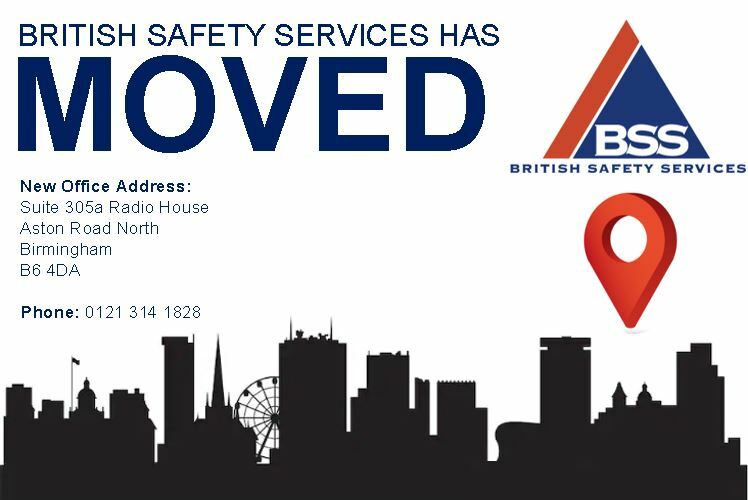 British Safety Services (BSS) is one of the leading health and safety training and consultancies both in the UK and internationally. The health and safety trainers at BSS has helped the company become recognised as one of the leading international health and safety course providers in the world. 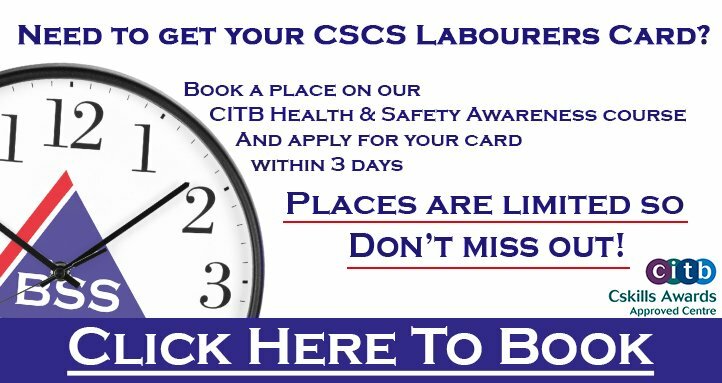 Founded in 1991, BSS is a leading accredited health and safety training company recognised by the major international awarding bodies including NEBOSH, Constructions Skills – CITB, CIEH and IOSH. 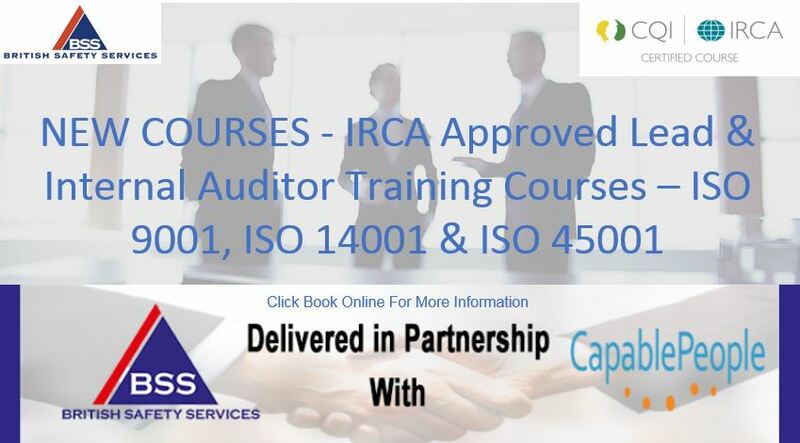 Full list of accreditations click here. BSS trainers understand the importance of using best practice when it comes to delivering training in health, safety and environmental issues. The team has the practical health and safety experience to provide relevant local examples when delivering safety training to different audiences internationally. 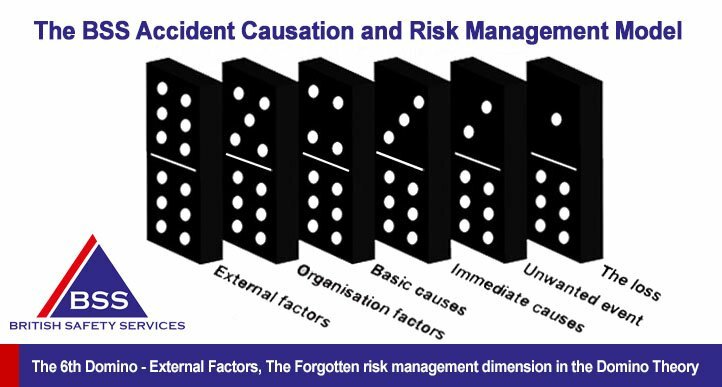 It is important that when delivering health and safety training people complete the courses having improved their personal development, gained success in internationally recognised health and safety qualifications, for example NEBOSH and understood the issues which will allow them to work or manage more safely. With a history of achieving ‘firsts’ in health and safety training internationally BSS became the first accredited NEBOSH course provider to export the NEBOSH National General Certificate (NGC) outside the UK shores to Borneo in 1994. 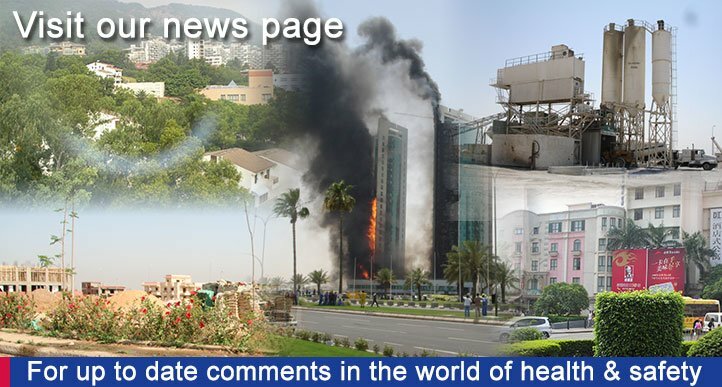 Since then, BSS has established five accredited health and safety centres in Algeria, China, Iran, Qatar and the UK. 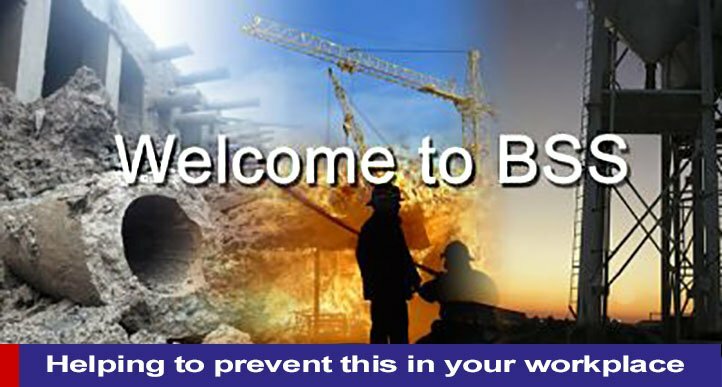 BSS continues to develop and deliver NEBOSH and other accredited health and safety training courses internationally to various countries around the globe including China, Algeria, Libya, Qatar, Dubai, United Arab Emirates, Kazakstan, Russia and Canada. BSS is proud of helping their students to achieve success in their health and safety examinations and across the years has gained an average of 83% pass rate for the NEBOSH qualifications of which 75% of students gained a credit or distinction. BSS has always published their exam results allowing customers to compare results with other health and safety training companies. For recent results, click here. As well as providing training services our team are well placed to help clients with outsourced health and safety consultancy projects. For more information on this please contact one of our advisers.